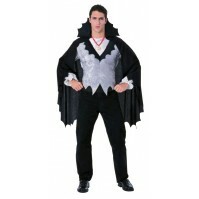 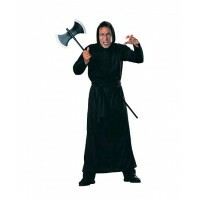 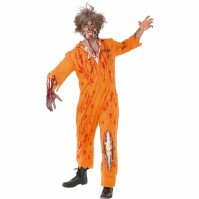 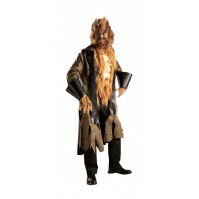 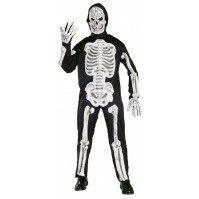 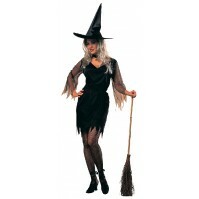 Halloween Costumes Shop Australia | Male & Female Halloween Costumes for sale - Search our great range of costumes today! 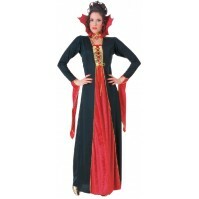 Like us on Facebook and receive an extra discount! 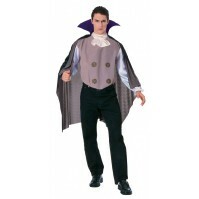 Halloween Costumes are fast becoming the done thing in Australia, with more and more people dressing up for the wickedly fun event every year! 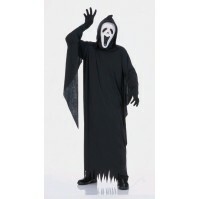 So instead of worrying yourself with what to dress up as this Halloween, jump on AdultShopWarehouse.com.au and search our extensive and affordable range of Halloween Costumes and have peace of mind you’re buying from the best!